Parent volunteers are warmly welcomed at C.J. Morris. We strongly believe that this is one way to build a strong home/school connection. Please click on this link Get Involved to let us know how you can get involved with the school. If you would like to volunteer in your child's classroom or go on a field trip, please complete and submit the Volunteer Application and required documentation in advance. You can pick up the application from the school office. If you would like to volunteer with our Community Club to assist in campus activities please fill out the application below and submit it to our office for approval. A volunteer is a person, 18 years or older (21 years or older for overnight activities), who receives no monetary compensation from the school district. 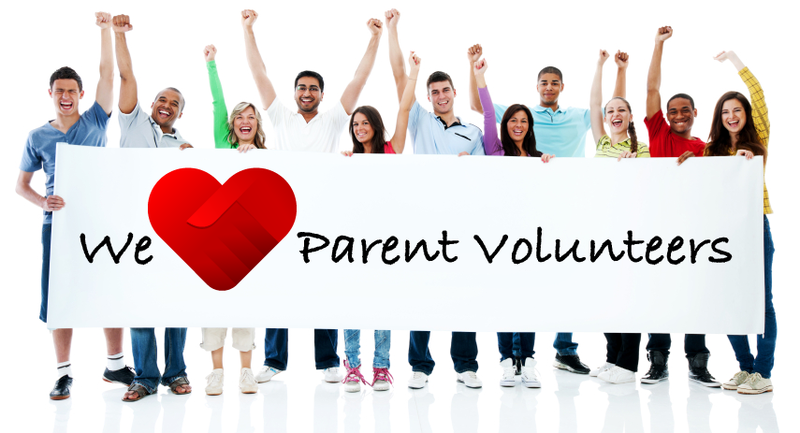 A volunteer may be a parent, District employee, family member or community member, who submits an annual application to the school principal or designee to participate. volunteers may be subject to providing proper identification, clearing Tuberculosis (Mantoux) Test, background checks, and fingerprinting clearances, as indicated below. LEVEL 1 VOLUNTEER: Field Trip and Class Visit. May have infrequent, not prolonged contact with students, non‐scheduled (one to two times a year). LEVEL 2 VOLUNTEER: Classroom or On‐Site Volunteers. May have occasional, non‐scheduled, or frequent contact with students only under direct supervision by certificated staff on campus. c. Clear Tuberculosis test (good for 4 years) Fees paid by applicant. c. Cleared Tuberculosis test (good for 4 years) Fees paid by applicant. Make an appointment with Kathy at WVUSD office for Live Scan Finger Print. Bring the completed application and supporting documents. Bring paperwork back to the school site to file. School site will call the district office to check for volunteer clearance. If you choose to go to another place for Live Scan, provide the school mail code "03472" and contact person is Kathy Frith or Rhonda LaRosa. And bring the paper work to the school site.